Jari Arkko is an Expert on Internet Architecture with Ericsson Research in Jorvas, Finland. At the IETF, he has served six years as one of the Internet Area Directors in the Internet Engineering Steering Group (IESG). He has published 32 RFCs, including specifications for Mobile IPv6, EAP-AKA, Diameter, SEND, and various IPv6 related documents. He has previously served as a chair of three IETF working groups, and has created and terminated over a dozen of working groups at the IETF in his Area Director role. 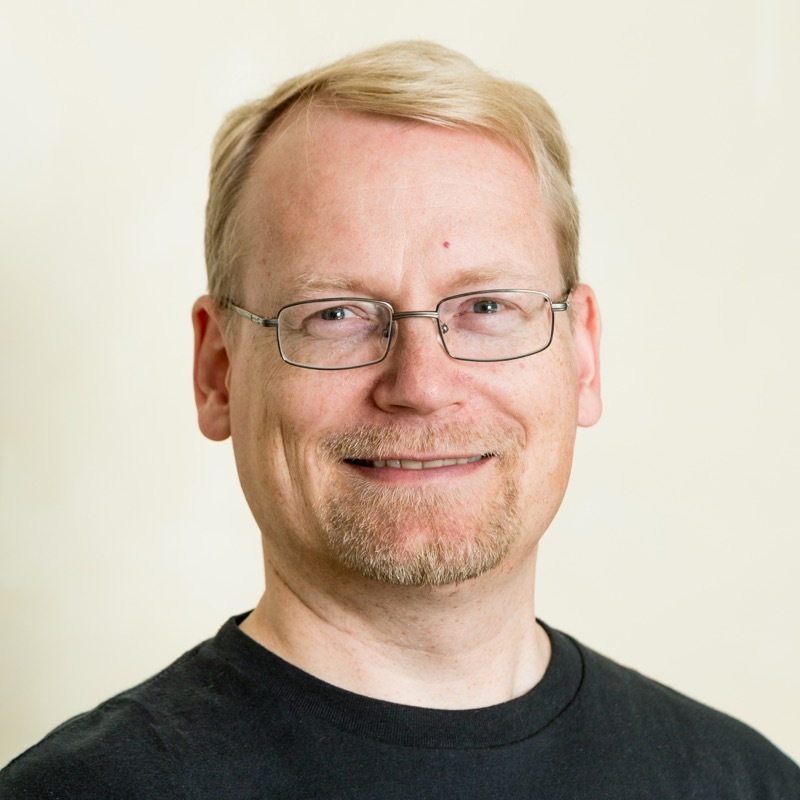 Jari also serves as a chair of the Technical Advisory Board for the IP Smart Objects Alliance (IPSO) and works in a number of research projects at Ericsson. In the past, Jari has worked in the implementation of routers, VPN software, testing tools, modem banks, cellular network nodes, AAA systems, compilers, and AI systems. He received his Licentiate's degree from Helsinki University of Technology in 1996. Jari's main interests in the Internet include architecture, IPv6, small implementations, the Internet of Things, social media, Internet governance, and cutting through hype that often surrounds some aspects of our technology. He likes to build and and use the technology that he works with. For instance, he moved to an IPv6-only network in 2010 and builds smart home networks as a hobby. He frequently communicates with his laundry on Facebook.